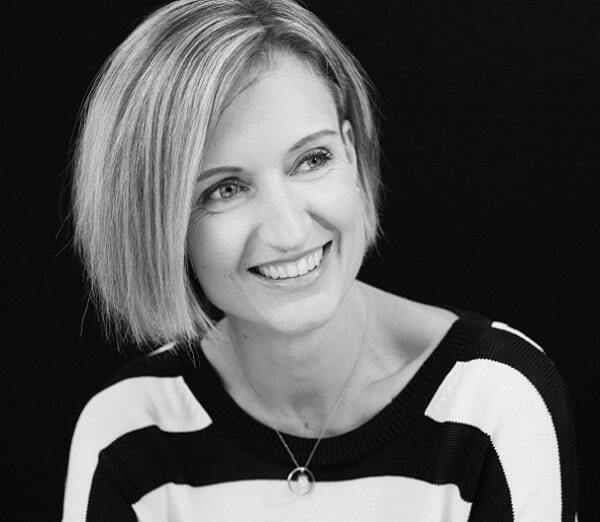 Erin Broady is a Senior Consultant specialising in leadership and management program design and facilitation while also supporting projects in the areas of organisational capability and strategy. Her skills have taken her to various parts of the world where she has developed strength in design and facilitation of a broad range of education and development programs and experience. Erin has been consulting in the areas of leadership and management since 2009 and has provided consulting services across the Asia-Pacific region. She has extensive experience working with organisations in the public and private sectors and with individuals from frontline to executive levels. Erin has designed and delivered multi-level and longitudinal leadership development programs and played key roles in multi-faceted development centres. Erin has received consistently excellent feedback from program participants on her facilitation style and from clients on her project management skills. Erin has completed a Bachelor of Science and a Diploma of Education at the University of Western Australia. She has also attained a Certificate IV Workplace Training & Assessment and is an certified practitioner of DISC and MBTI profiling tools.